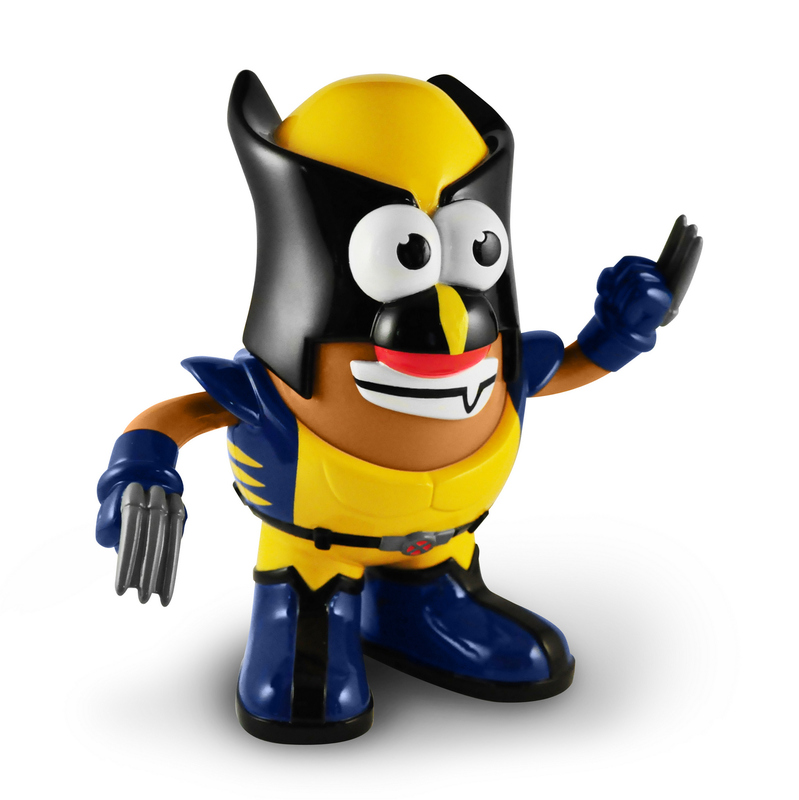 Thanks to USA Today we have a nice clear shot of Hasbro’s upcoming Marvel Wolverine Mr. Potato Head. Make sure to stay tuned this weekend for more upcoming product announcements at Toy Fair 2013! 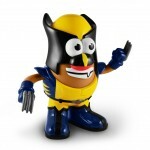 I get the feeling Hasbro won't be making much toys for "The Wolverine". Maybe just this(which is neat), and some Legends figures. How long does Toy Fair last? Why hasn't Hasbro displayed anything GI Joe related yet?